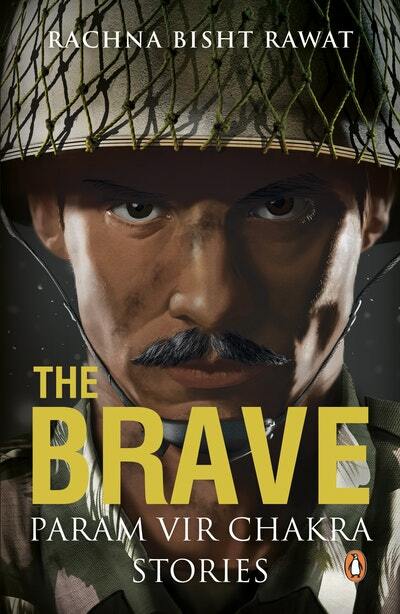 Both gripping and inspiring, The Brave is the ultimate book on the Param Vir Chakra. 21 riveting stories from the battlefield about how India's highest military honour was won. The Brave takes you into the hearts and minds of India's bravest soldiers, all of whom won the Param Vir Chakra, India's greatest military honour. With access to the Army and the families and comrades-in-arms of the soldiers, Rachna Bisht Rawat paints the most vivid portrait of these men and their extraordinary deeds. How hard is it to fight at 20,000 feet in sub-zero temperatures? Why did Captain Vikram Batra say 'Yeh dil maange more'? How do the wives and girlfriends of soldiers who don't return cope? What happens when the enemy is someone that you have trained? How did the Charlie Company push back the marauding Chinese? How did a villager from Uttar Pradesh become a specialist in destroying tanks? 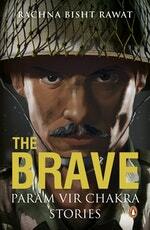 Love The Brave: Param Vir Chakra Stories? Subscribe to Read More to find out about similar books.